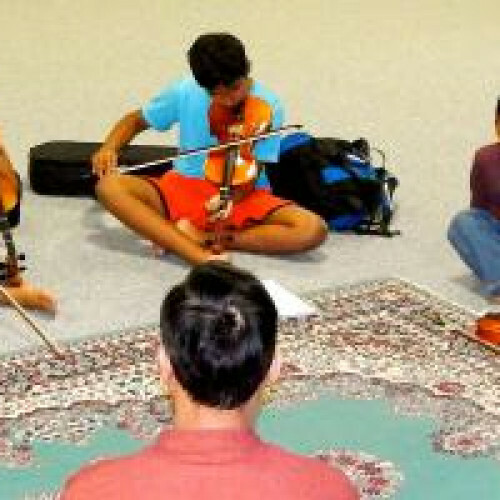 Violin, Keyboard and Vocal lessons follow traditional Carnatic music system depending on the level of the student. Basic level covers all different varieties of Varisas, Geethams, Swarajathis, Jathiswarams. Intermediate level consists of several Varnams and simple Krithis. Advance level incorporates advance Krithis, Manodharmam, Ragam, Tanam, Pallavi. Musical compositions are also taught to suit various occasions and events throughout the year.